3-D Monster: Here Comes... 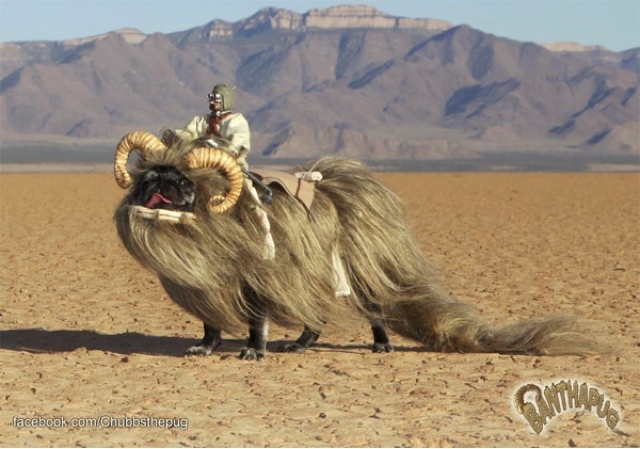 The BANTHA-PUG!! !